Agrelo, at the foothills of the Cordón del Plata Mountain range, is considered to be the Holy Grail in Mendoza wine production. The city of Mendoza, located in the west of Argentina, is one of the country's most desired destinations with over 100 years of winemaking tradition. Due to the remarkable geography, defined by its ideal sunny climate, magnificent Andes Mountains, and ultra rich soil conditions, this wine capital is home to some of the world's best wines. Synonymous with Terroir and known as Argentina's prime grape growing region in Mendoza, Agrelo is located at 1,000 meters above sea level in the southwest end of the Luján Cuyo region. 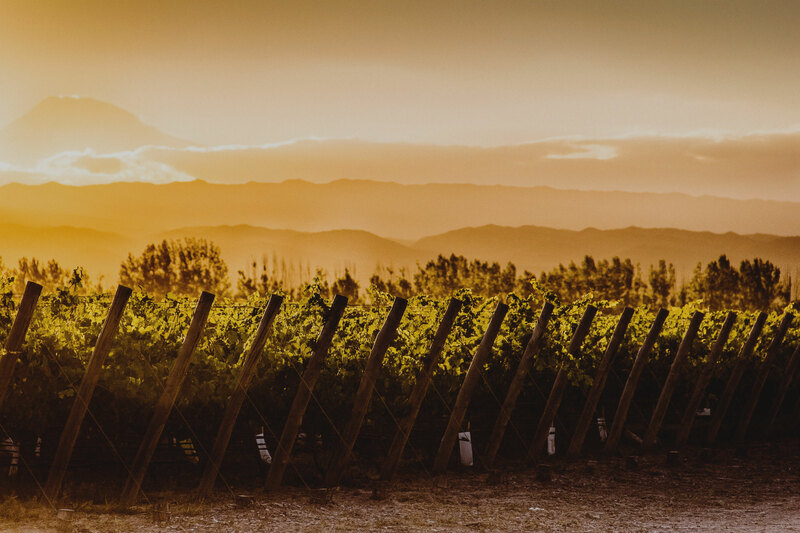 With almost 350 days of sunshine per year, extreme differences between day and night temperatures, and mineral-rich melting Andes Mountain water, makes Mendoza's dry climate and desert lands ideal for viticulture and healthy grape ripening. The region's sunny dry climate with semi-arid desert conditions are ideal for viticulture. Mendoza experiences four distinct seasons, with littlerainfall and low humidity that promotes healthy grape ripening underideal weather conditions. In many of the world's top wine producing regions, the prohibition of fungicides force many organic vintners toharvest grapes early to prevent fungal infestation, often before their true character and aromas have fully developed. In Argentina, this problem does not exist, and we can flawlessly produce organically certified full-bodied ripe grapes. Mendoza has a mostly loamy clay alluvial soil, with low amounts of organic material. It is deep with a slight presence of pebble and solid water holding capacity, making it ultra fresh with a great aptitude of root exploration. The sandy terrain contains million-year old minerals that have been washed away with the sparkling melted ice from the snow-capped Andes. Water is distributed from a trickle irrigation system, and comes directly from the fresh water rivers and groundwater lakes that are situated throughout the lush vineyard.